AmaSing is an exciting new Community interest company which is based in Chester and has had huge success in it’s first year. AmaSing has recently been awarded the “Highly Commended Performing Arts Award” from Cheshire West Community and Voluntary Arts Awards and was nominated as a finalist in the North West Cultural and Education Awards. It is committed to organising and developing exciting and inspiring community projects and performances linked with singing, music and arts. The company’s activities provide a positive benefit to a diverse range of communities from a variety of backgrounds and cultures. Recently, because of it’s work in the community AmaSing recievied an invitation to Civic Lunch with The Queen and The Duchess of Sussex. It has become a partner with Artsmark and is working closely with Curious Minds and other cultural partnerships to develop arts in Cheshire West Schools. 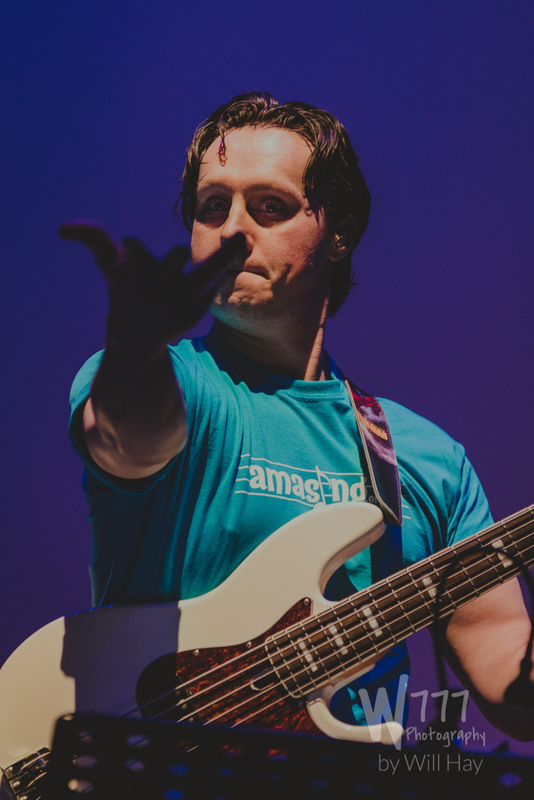 After the huge success of last years concerts AmaSing’s second project is once again taking place at the wonderful Storyhouse, Chester’s brand new theatre and arts centre which will bring together many wonderful community groups, schools and artists celebrating the fantastic talents of Chester. Amasing 2019 concerts will be performed in Chester involving 34 primary schools in Chester and Ellesmere Port, students from The University of Chester, students from the brilliant House of Dance, fantastic professional composers Andrew Smith and Matt Baker, The Hammond School dancers, The Catholic High School choir “Voicebox”, and the brilliant Deesign choir, Manchester Show Choir and adult vocal group “Harmonix Vocal Collective”. 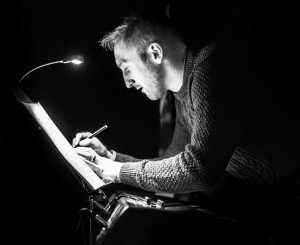 The performances, three in total, will be held at Storyhouse on the 11-13th March 2019 presented by the wonderful actor Simon Smithies. Over the three days there will be more than 1000 children performing a selection of songs. Seven of the songs are brand new and many have been specially composed for the project. 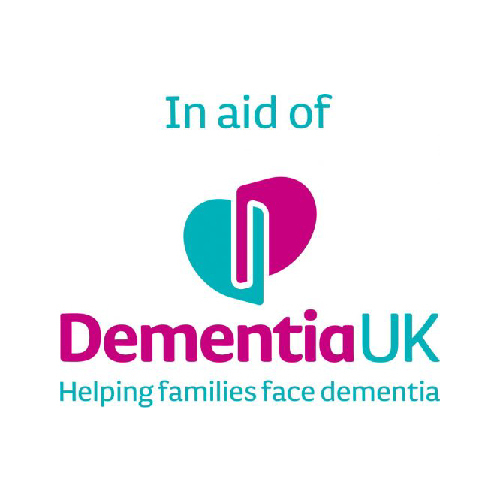 Two of the songs have been written in aid of charities Young Minds Uk and Dementia UK. 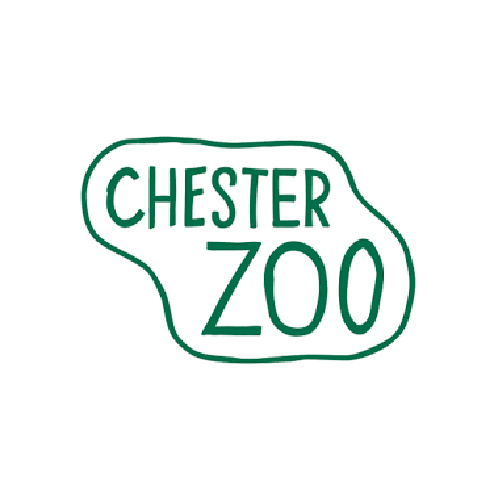 The children will sing songs which are supporting Chester Zoo’s Palm Oil project and a song written by Matt Baker in aid of the Refugee crisis. All songs sung will be accompanied by a brilliant professional band led by composer Andrew Smith. Alongside the concerts we will be running many different arts workshops this year for children, families, student teachers, teachers and the elderly developing skills and opportunities in music, art, dance and drama. Over the three days in March there will be an AmaSing Gallery open in the Garrat Theatre at Storyhouse exhibiting a selection of inspirational art work which will have been produced by the community in the workshops so please come and enjoy. It is sure to be another AmaSing night!! Allow participants to experience new exciting opportunities working with brilliant and talented art specialists and in doing this acquire new skills and knowledge. 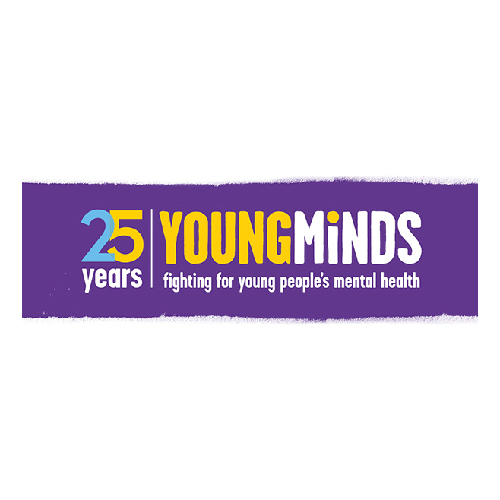 Performances will support raising funds and awareness for important charities in the local Chester area such as Chester Zoo, Young Minds and Dementia UK. The projects and performances will develop participants confidence, self- esteem, creativity and wellbeing. Participants such as students and teachers will professionally develop and acquire new creative skills, understanding, and knowledge to teach singing, music, performance and composing in the curriculum. This will further support learning in schools and universities. Amasing wants to open up arts and music especially singing to all children from all walks of life and show that through music that all communities can excel together to create something that everyone can be proud of. 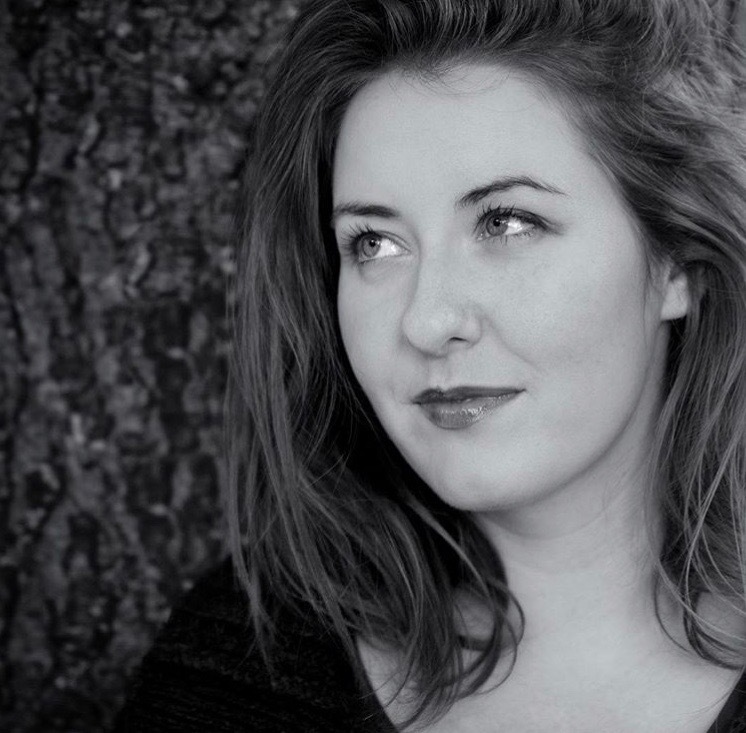 Rachael is a primary school teacher who has specialised in music for the last twenty years. Having taught all age ranges throughout the key stages. Rachael is very fortunate to have taught in many different settings and seen the power of music and arts in supporting children to grow and flourish. She believes music and all arts are incredibly powerful tools in which children from all backgrounds and cultures can express themselves and develop emotionally, socially, academically and physically. 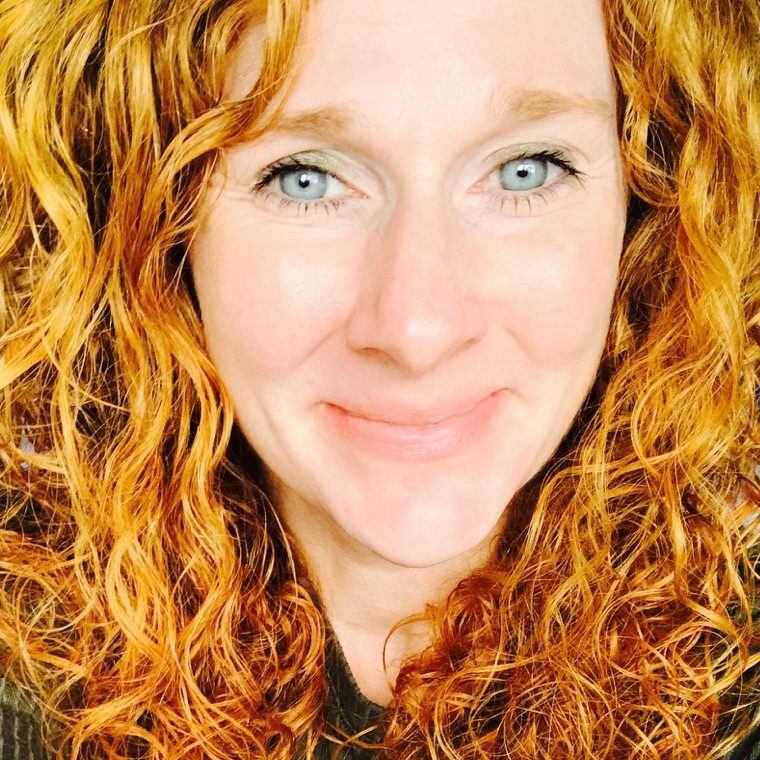 Rachael believes it is essential to develop and promote arts in todays school curriculum inspiring children to reach their full potential and become strong , creative individuals who are confident to share their ideas and believe in themselves. Rachael is passionate about music and singing and because of this over the last five years have developed and ran many big sing projects with over 20 different primary schools in the local areas. Rachael has worked with a variety of arts specialists and seen how allowing opportunities for children and teachers to work with professional musicians and composers enhances their learning experiences and supports both teachers and pupils to develop skills, knowledge and opportunities that they would not have acquired in the normal everyday school curriculum. 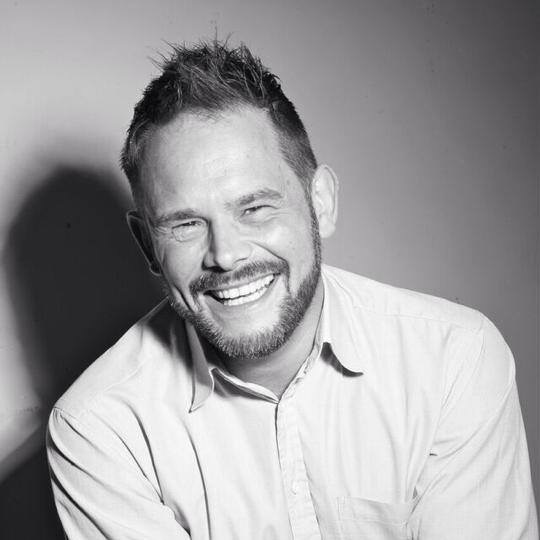 Luke’s areas of expertise are in the creation and development of brand identity, driven by a passion for graphic design and an extensive knowledge of producing artwork for all types of print production. 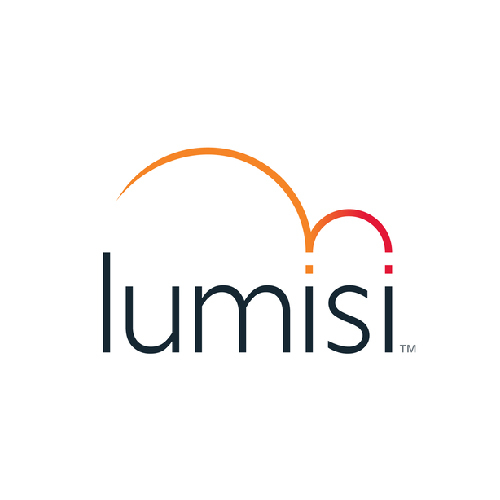 Having setup and successfully ran his own design partnership in London since 1998, he relocated to the North West of England and subsequently merged the business to create Lumisi Ltd. Landmark projects include branding for StatPro Revolution on the NASDAQ tower in Times Square NY and launch event at the prestigious Tate Modern, a two year campaign for AmicusHorizon’s the Lamborn housing development and marketing communications for Capital FM’s; Help a London Child, Christmas Live from Earls Court and Party in the Park in aid of the Princes Trust. Luke’s experience helping companies of all sizes to grow their brand awareness and build stronger campaign strategies through the use of creative graphic design based communications, has made him one of the most sought after designers in the area. 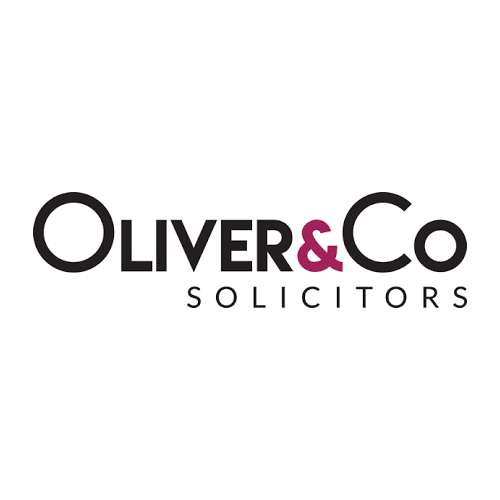 Tim has 25 years experience as a business lawyer and joined Oliver & Co Solicitors in September 2009 to create and head up the firm’s new Commercial department. Now firmly established, the department under my leadership is expanding to meet the need for legal services of its rapidly increasing client base. His involvement with clients focuses on acquisitions, management buy-outs and buy-ins, joint ventures, group restructuring and corporate governance, protection and exploitation of intellectual property, contractual frameworks (including franchising and distribution networks) and employment. 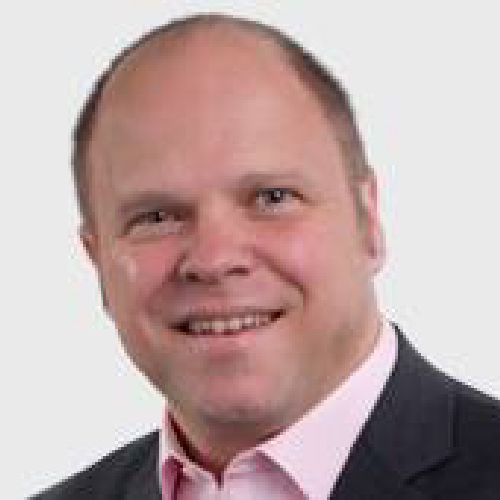 Tim is always looking to provide added value to the businesses for which I act and adopt a practical and pragmatic approach to clients’ commercial problems. My reputation is for working in partnership with my clients over many years to assist them in the growth and evolution of their business. David has worked at Kelsall Primary School for 14 years where he was integral to achievement of its outstanding Ofsted judgement. During that time he has been successful in securing Teaching School status for the school which was designated in cohort 2. Now Principal of Kelsall Primary, he established and directs the growing work of the Teaching School Alliance, working closely with CWAC (Cheshire West and Chester) local authority whilst maintaining and improving Kelsall Primary. He sits on the CWAC Education Improvement Board and is a member of the LCEP Local Cultural Education Partnership. His main areas of expertise lie in developing leadership at all levels and he is passionate about developing Teaching & Learning in all curriculum areas; particularly integrating the Arts into a broad and balanced curriculum offer. As a SLiCE David works alongside a range of cultural organisations to develop creative connections to benefit the pupils and staff in his own school and beyond. 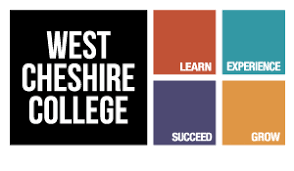 James has worked in Further education for 14 years and has developed links between AmaSing and local colleges. He supports and co-ordinates financial and administrative jobs for the company. Paul is a busy musician and teacher. His credits include everything from cruise ships to arenas, and everything in between. 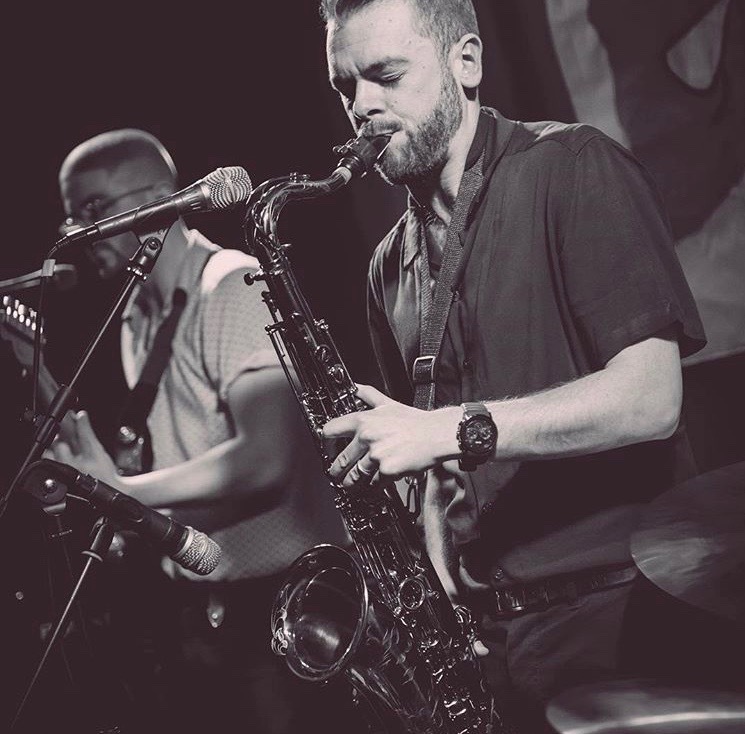 His playing has taken him to some of the most prestigious venues in the UK, including the London Palladium and Wembley Stadium, as well as playing large venues and festivals in the USA, and a number of European F1 circuits with some of the biggest names in UK entertainment. 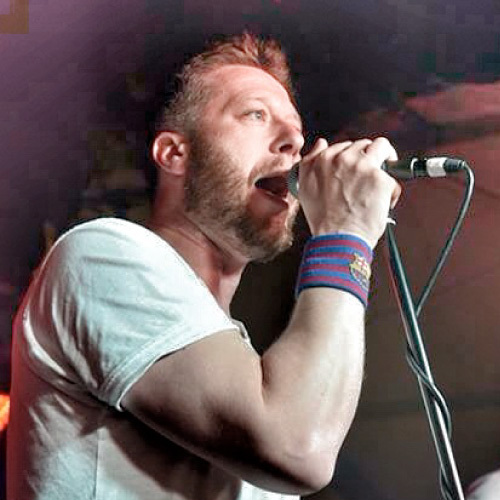 Liam is an established drummer, musical director, arranger and teacher from Chester. After graduating from Salford University, Liam went on to work as MD for several top tribute acts and function bands around Europe. Liam was fortunate to take his band, The Speakers around the world performing on Princess Cruises. He manages and plays in his own bands The Funky Doctors and The Celebrities. Liam is also a music teacher at the Chester Catholic High School whose choir are also performing in AmaSing Concerts. James Dee is a Musician from the Wirral. He studied Music at Goldsmiths College London and has played for such artists as Jessie Ware, Ghospoet, Lucy Rose, Jamie N Commons and many more. With these artists James has appeared on TV shows such as Later with Jools Holland and Sunday Brunch, and has performed live on BBC Radio 1, Radio 2, and Radio 6. Ashley’s Songwriting in Schools program features a series of interactive workshops designed for children of all ages (primary school through to high school). It’s inclusive, engaging, and lots of fun! Ashley’s children’s songs have been featured in campaigns for Chester Zoo, the European Association for Zoos and Aquaria, and AmaSing. She has most recently released “Sing for Songbirds” and “Palm Oil Conga” as part of the Act for Wildlife conservation effort. Ashley has showcased at major music festivals including SXSW, CMJ New York, CMW Toronto, Liverpool Soundcity, Festival No.6, Kendal Calling, and Carfest. She has received songwriting awards from Universal Music and and the Canadian Songwriters’ Association. A natural front-man and flexible performer, Ashley offers a series of premium show options to suit the energy and atmosphere of your venue or event. Whether you’re looking for chilled-out lounge/background music, or a high-energy dance set, Ashley’s stunning vocals, lively guitar accompaniment, and expert showmanship will ensure a memorable bespoke performance that your guests will love.The Canadian singer and acoustic guitarist is based in Chester, England, and has toured across Canada, the UK, America, and Europe, and received awards from Universal Music and the Canadian songwriters’ Association. She has performed live on various BBC programs, has had songs featured on BBC Radio 2 and other national radio and TV shows, and has arranged and performed on tracks which have charted in America and European radio. 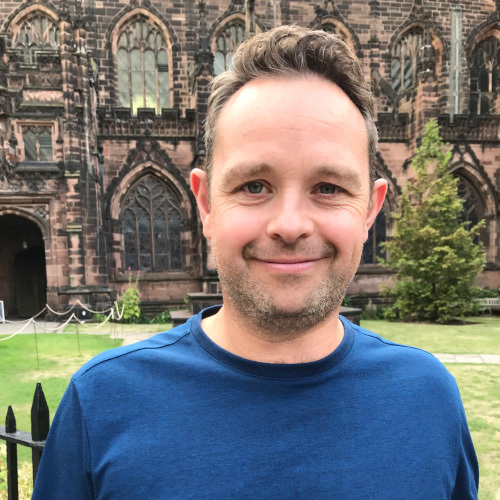 Andrew is a Manchester based composer, arranger and musical director who specialises in working for theatre, education and community and outreach settings. Signi cant recent compositions include: THE LONE STAR (Lizzie Ball & Sheffield Youth Orchestra, 2017); THE TWITS (Music in the Round, 2017); EARTHDANCE (Arr. Sefton Youth Orchestra 2017); THE MAGICIAN’S CAPE (Stockholm Concert Orchestra, 2017); GEORGE’S MARVELLOUS MEDICINE (Music in the Round, 2017); DANNY THE CHAMPION OF THE WORLD (Music in the Round, 2017); TALES OF CUMBERLAND (Cumbria Youth Orchestra, 2017); IF IT’S NOT LOVE (Manchester Camerata & MaD Theatre, 2017); OUT OF THE DARKNESS (Shef eld Festival Orchestra, 2017); TRENCH BROTHERS (HMDT Music, 2017); MACBETH (Manchester Camerata, 2017); IN MEMORIUM (Honour Choir, 2016); BACH’S TOCCATA & SOUTH YORKSHIRE’S FUGUE (Music For Youth, 2016); AN OPEN BOOK (Manchester Camerata & NHS, 2016); FLAME (Orchestras Live, 2016); FATAL DISTRACTION (Manchester Camerata & Cheshire Fire Service, 2016); TEN PIECES SECONDARY (BBC 2015); ON CHESTER ON (Manchester Camerata/Chester University 2015); RIGHT UP OUR STREET (Darts 2015); TEN PIECES PRIMARY (BBC 2014); Andrew is internationally recognised as a composer dedicated to working in music education and outreach. Most notably, Andrew has worked in Japan training musicians from Osaka’s 21st CENTURY SYMPHONY ORCHESTRA, and with a particular focus on music and dementia. 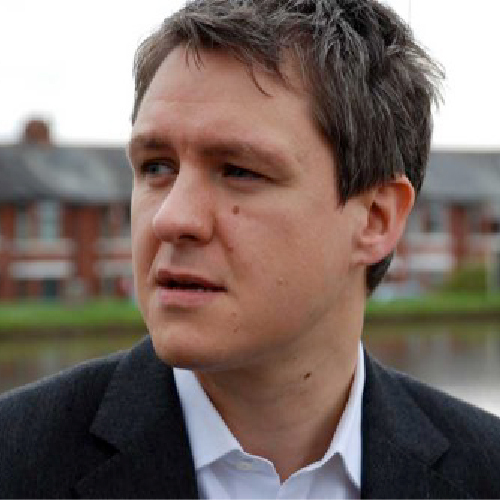 In the UK Andrew is a music consultant for BBC LEARNING and has written and reviewed content for BBC GCSE BITESIZE. 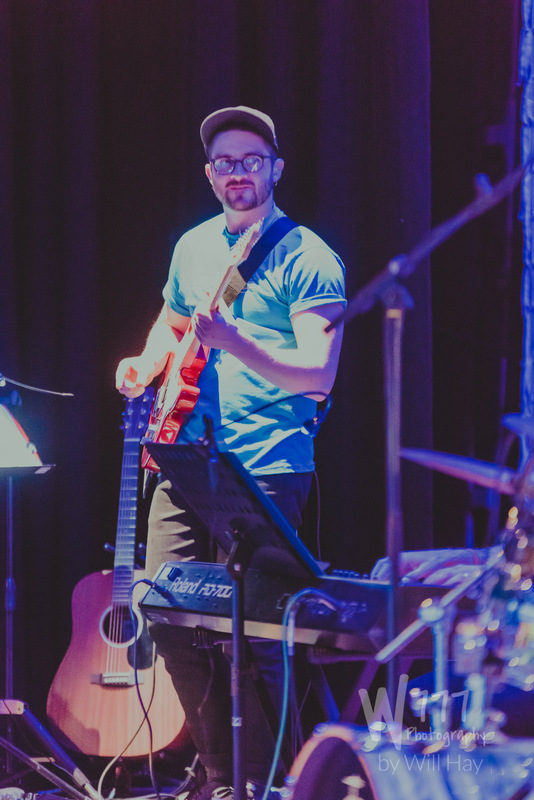 Andrew was also composer and musical director of the ‘El Sistema’ inspired STOKE & TELFORD IN HARMONY ORCHESTRA, a project that seeks to inspire the lives of young people and their communities through the power of music making. Other notable successes include projects with Manchester Camerata; Opera North; The Royal Exchange Theatre; Orchestras Live; English Touring Opera; Northern Chamber Orchestra; Chester University and Jessie’s Fund. 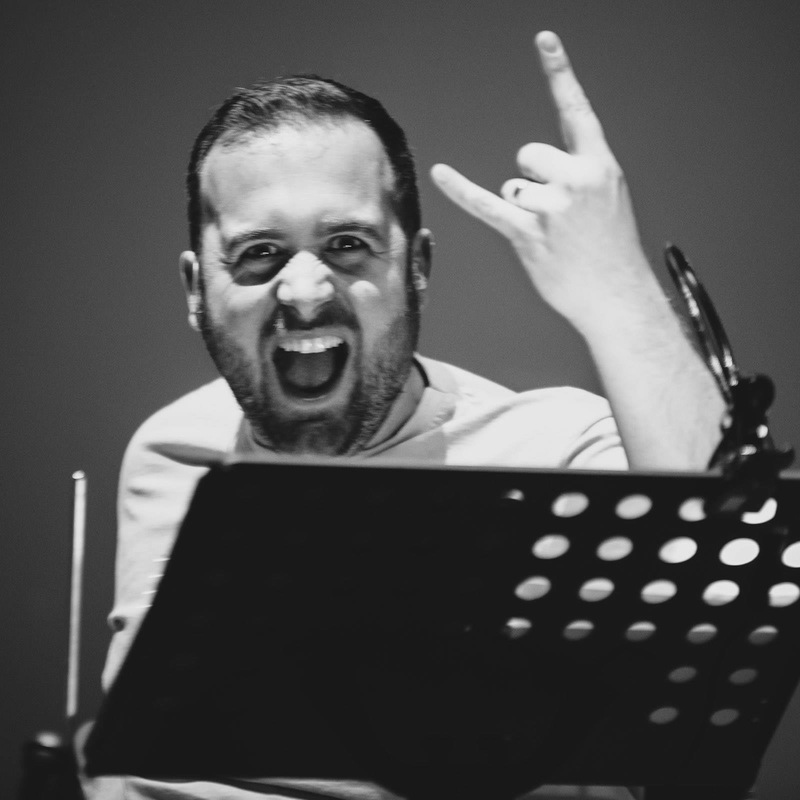 As musical director and supervisor Andrew has credits featuring many of the region’s theatres and television production companies BBC, ITV and Channel 5. Andrew is also visiting lecturer at The University of Chester and the full time MD of the Manchester Show Choir. Please visit www.ajsmusic.co.uk for more information on Andrew and his work.